The For You section gets a boost with another weekly custom playlist. 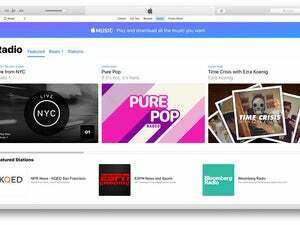 Earlier this year, we identified more than a dozen ways to improve Apple Music. One of them was for Apple to create more personalized playlists, adding to the meager offerings of Chill Mix, New Music Mix, and Favorites Mix. 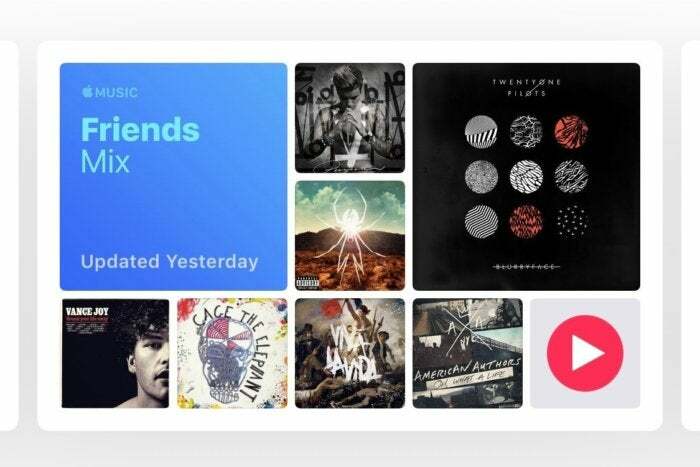 On Tuesday, Apple increased its personalized playlist offerings by one third with the addition of Friends Mix. Friends Mix is a weekly playlist of 25 songs that highlights some of the tracks your friends have been listening to that it thinks you might like. The playlist is updated every Monday. With Chill Mix updating on Sundays, Favorites Mix on Tuesdays, and New Music Mix on Fridays, there are still three weekly slots for Apple to fill before it has to start doubling up: Wednesday, Thursday, and Saturday. Friends Mix is a good idea. The For You section already contains a section labeled “Friends Are Listening To” with albums and playlists, but you still have to hunt around to find something you might like. A simple cross-section of all your friends is a lot faster and easier, and more likely to aid in music discovery. It also makes it more useful to actually connect to friends on Apple Music, whose social network elements have been lacking from the very start. Friends Mix is rolling out dynamically, with no app or iOS upgrade required. You’ll simply see it in the For You section of Apple Music (we still don’t know if you need a minimum number of friends for it to appear, so you might want to add a few if you don’t have many yet).